Informed by more than 20 years of experience, we carry out effective electrical installation for a wide variety of clients. From the fitting of appliances to extensive wiring services, our solutions are second to none. Make sure your property is electrically safe when you take advantage of the electrical testing services we have to offer. For your peace of mind, we produce comprehensive reports that detail the electrical health of your property. Embrace the future of affordable, renewable energy with the solar panel installations we provide. A number of national companies rely on our skilled team to carry out panel installation projects on a variety of scales. 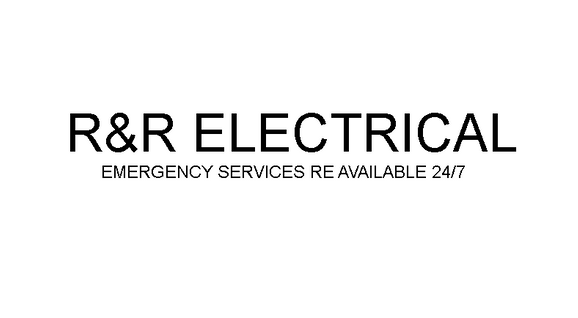 R &R Electrical is proud to offer electrical services to a wide array of clients. Based in Exeter, Devon, our skilled electricians carry out electrical testing and inspections alongside capable installation services, solar panel installations, and extensive repairs. The assistance our family-run business offers is professional and efficient. We work to establish relationships with local businesses who are in need of a reliable, competitively priced electrician. Whether you require our help with fault-finding, rewiring, repairs, or installations, we guarantee your satisfaction every time. R & R Electrical is an NICEIC approved contractor. We provide electrical installation certificates, as well as electrical condition report certificates, upon the completion of our work. In addition, we promise to beat any like-for-like quote, and offer free, expert advice to every client. Contact our electricians today, in Exeter, Devon, to arrange the expert electrical services we provide.